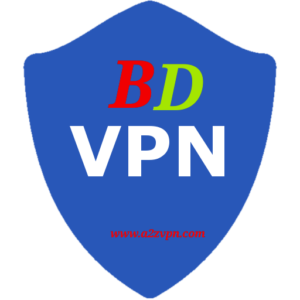 WHAT IS BD VPN ? 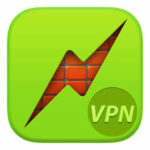 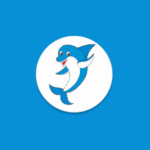 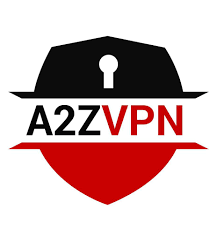 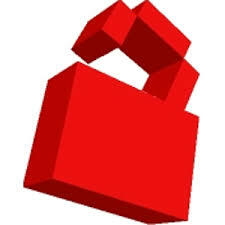 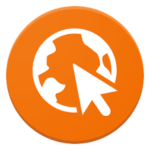 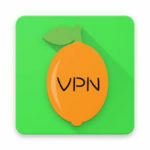 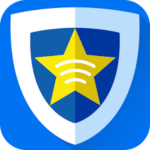 BD VPN is a VPN software which secures your internet connection by encrypting all your network traffic to the internet. 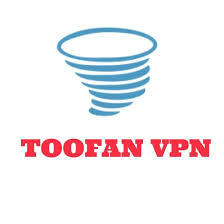 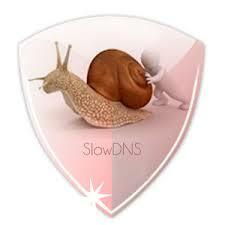 By using BD VPN no one can tell your real IP address or identify your locality. 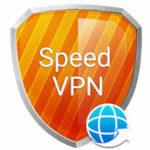 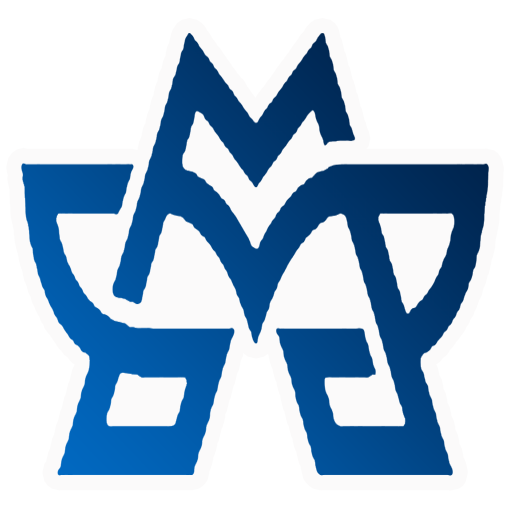 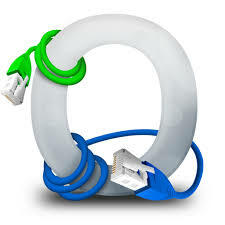 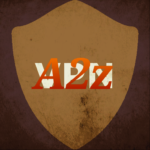 All the programs installed on your computer will be working automatically via BD VPN, which is the main difference between BD VPN and a proxy server.